TUF offers a new direction for gaming hardware that combines builder-friendly features with battlestation-ready themes. 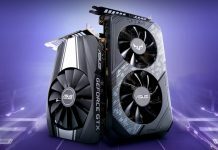 Its unique aesthetic and focus on reliability and gaming essentials are shared by a growing collection of additional hardware we developed in-house, plus contributions from a broader TUF Gaming Alliance made up of industry titans that produce compatible parts. 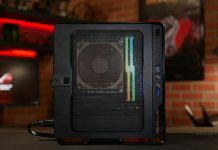 You can already buy matching memory, coolers, and PSUs along with a TUF Gaming case, and additional hardware is on the way. We’re also working with our partners to extend integration beyond cosmetic consistency. The TUF Gaming Z390 series spreads across five different models that are ultimately very similar. 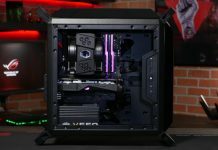 You can choose between the TUF Z390-PRO and Z390-PLUS Gaming for ATX along with the TUF Z390M-PRO Gaming for microATX, with WiFi-equipped versions thrown in for good measure. 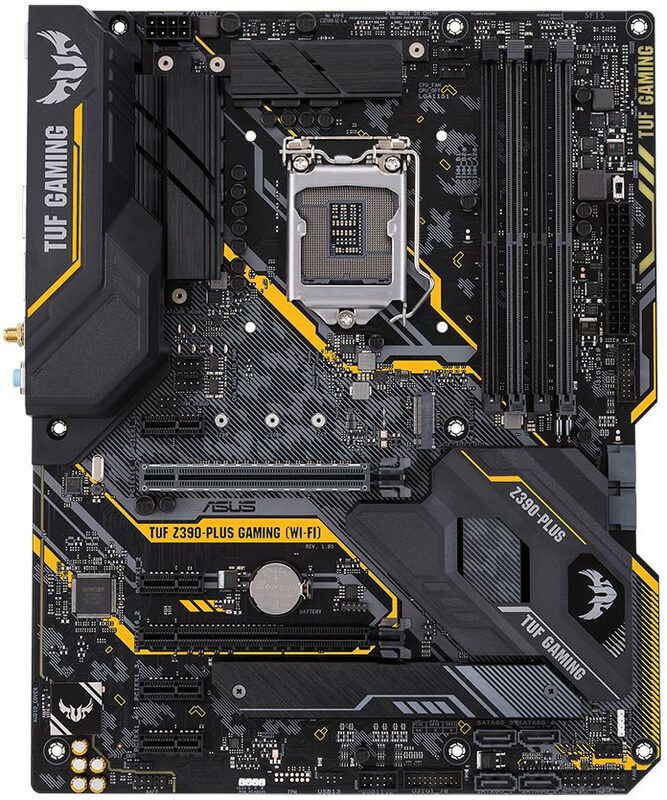 Like with the rest of our Z390 lineup, the latest TUF boards have upgraded VRMs to tackle Intel’s 9th Generation Core processors. The accompanying heatsinks use new thermal pads to ensure sufficient contact with not only the MOSFETs, but also the chokes tied to the CPU power circuitry. Those components and the onboard capacitors all meet military-grade standards, which helps improve system stability and durability. TUF Gaming takes a more hands-on approach to overclocking that encourages users to tune their systems manually. Our intuitive UEFI and separate tweaking software make it easy to adjust multipliers, voltages, and other settings required to get the most out of your CPU and memory. TUF Gaming boards also provide pre-defined OC Tuner profiles that let users quickly try recommended settings. 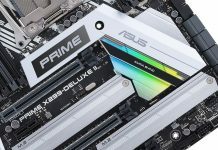 The TUF Z390-PRO Gaming and its Z390M counterpart distinguish themselves by allowing the CPU’s PCI Express lanes to split evenly between the first two physical x16 slots. This dual-x8 config enables support for SLI setups that pair two GeForce cards. Dual SSDs are also supported by a pair of M.2 slots hugging the PCB, one of which is blanketed by a dedicated heatsink. 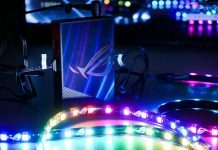 Following a broader ASUS theme, TUF Gaming’s recognizable shade of orange-tinted gold takes a backseat on the Pro to establish a more neutral canvas for personalized lighting. Each board in the family has dual RGB headers with Aura Sync support, so it’s easy to add your own strips and customize the glow across an entire build. 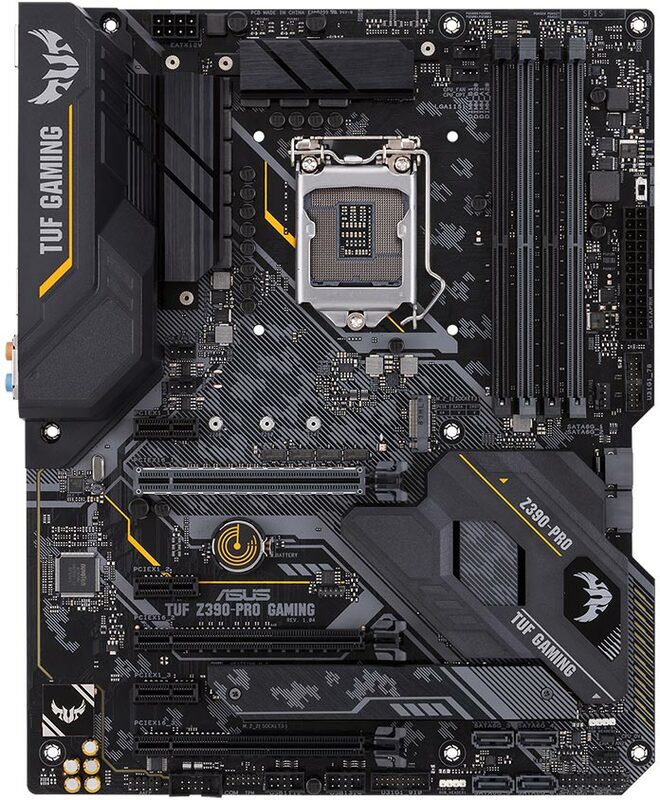 For full-sized systems, the TUF Z390-PRO Gaming offers great value at $169.99 USD and $220.99 CAD. 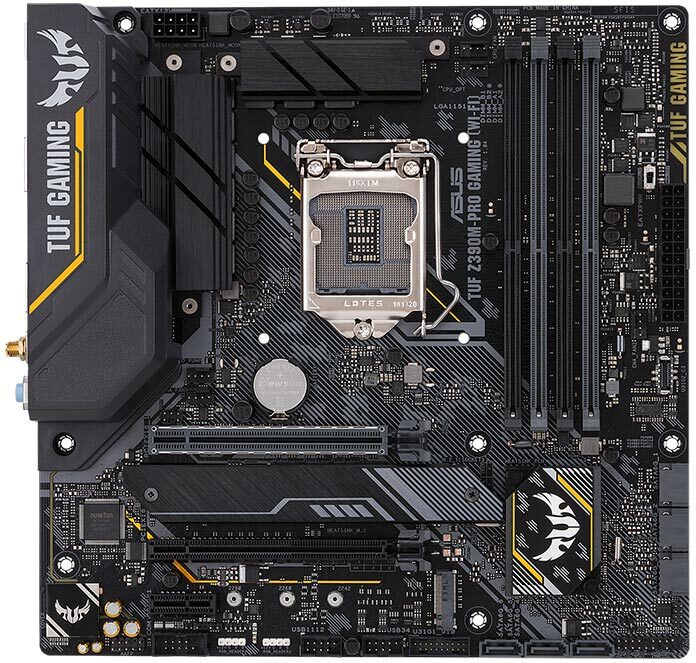 You can also get it in a compact package with the microATX TUF Z390M-PRO Gaming, which loses a little PCIe expansion but upgrades the front-panel USB 3.1 connector to faster Gen 2 speeds. Asking price: $179.99 USD and $233.99 CAD with a double-barreled dose of Intel Gigabit Ethernet and WiFi. 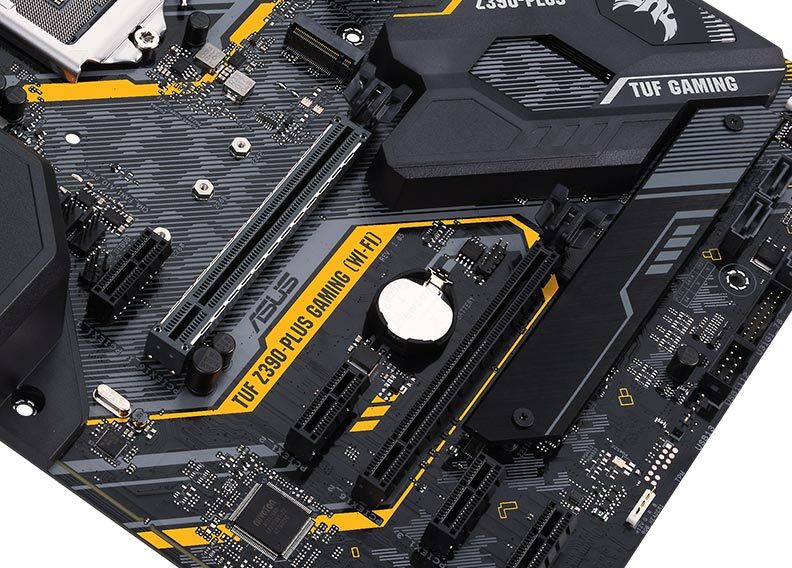 A little bolder than its brother, the TUF Z390-PLUS Gaming has the same subtly shaped foundation as the Pro with more accent coloring to catch your attention. Edge-facing SATA ports on both models line up with the main cut-out in the PCB to allow cleaner cable routing. 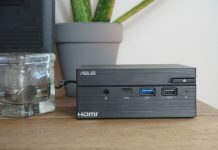 The Plus focuses on the single-GPU configurations common at this end of the spectrum, although it still sports a second PCIe x16 slot connected through the chipset. Dual Radeons can team up in CrossFire X if you want to add graphics horsepower without replacing an existing card. TUF Gaming audio uses a shielded S1200A codec and carefully composed circuitry that delivers a solid SNR of 108 dB. DTS Custom lets you pick the right surround-sound profile for the scenario; Tactical mode helps you detect enemies in first-person shooters and stealthy sneakers, Aerial elevates you above the field for MOBAs and sports, and Soundscape puts you in the middle of the action for RPGs and MMOs. ESD and overvoltage protection guard TUF Gaming motherboards from electrical damage. The primary PCIe x16 slots on all five models are clad in full SafeSlot reinforcement, and the stainless steel I/O shield resists corrosion that can occur in coastal climates. The TUF Z390-PLUS Gaming (Wi-Fi) offers wicked-fast wireless at $169.99 USD and $220.99 CAD. For the standard version, check with your local ASUS representative for details on pricing and availability in your region.